Klinklin was an online retouching service where users could upload photos that would then be retouched professionally by a team of retouchers. 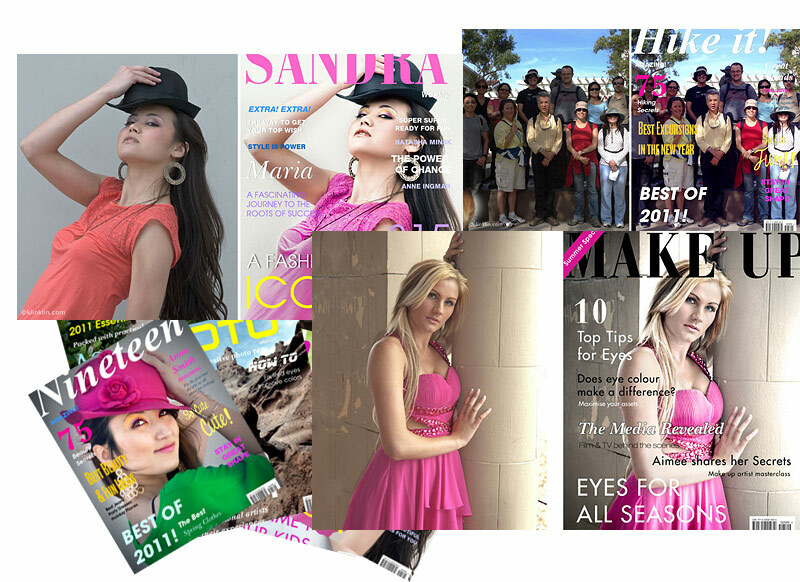 Users could also provide instructions for their photo to be transformed into a professional poster. Klinklin was replaced end of 2011 by its next evolution, Posterini.com which automated all the processes involved in Klinklin and added others. During its existence Klinklin succeeded in demonstrating the feasibility of its freemium business model. Klinklin allowed two different communities to interact. 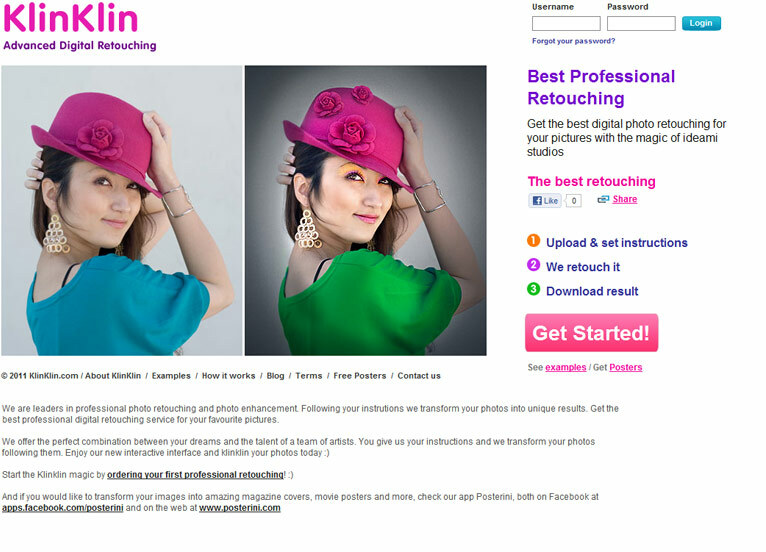 On the one hand professional photo retouchers could join the network to provide their service to klinklin users. On the other hand standard users would join to upload their photos and request klinklin services.